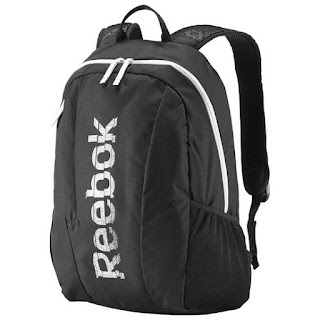 Reebok is offering a great gift with purchase today through 12/24! Your readers will be able to get a free backpack on all orders $100 or more when using code FREEGIFT at checkout. Please post this today; this offer ends on Christmas Eve, 12/24/15. This post contains affiliate links. Get this free with purchase!